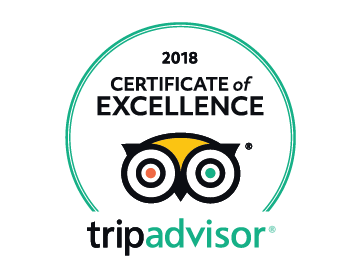 Select the right tour below for your group and book with immediate confirmation or Contact Us and we'll design a perfect tour for you. And yes! 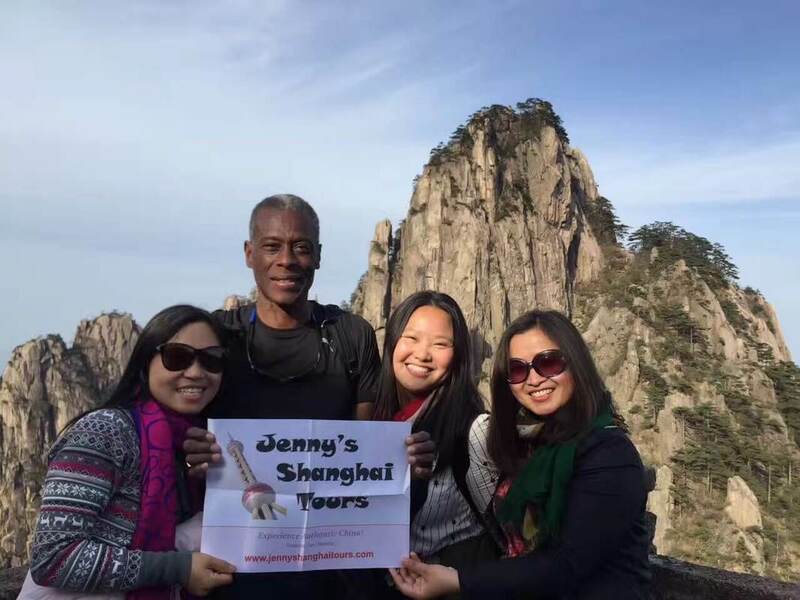 Every tour can be customized to your interest. Have multiple days? 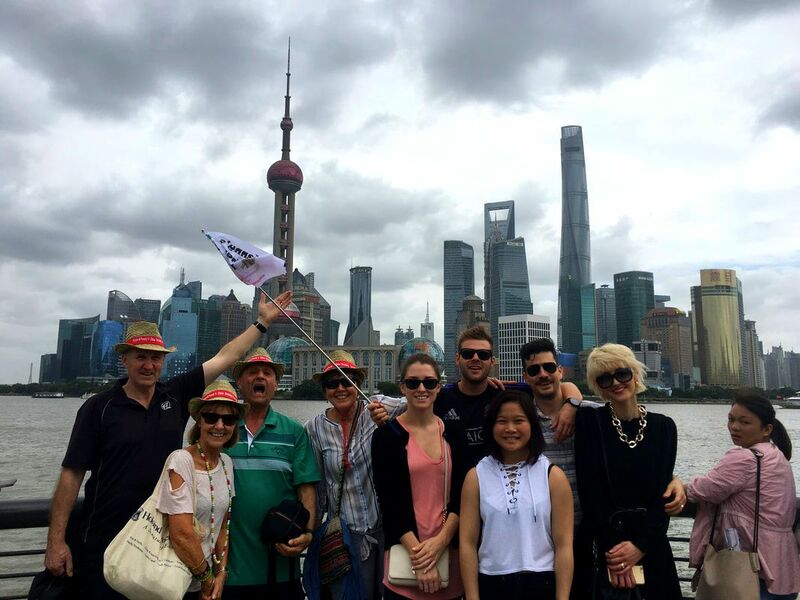 Browse our multiple day Shanghai tours. Visiting multiple cities? Browser our multi-city packages. Short notice is OK! Full Day Tours - Choose and book or contact us to customize your tour! Our most popular tour! 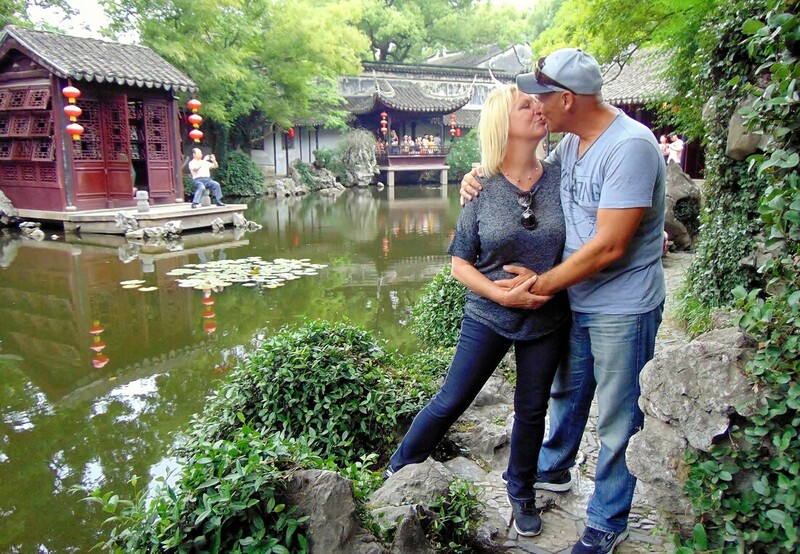 This full day Shanghai experience allows you to see a well-rounded view of sites, tastes and history of Shanghai such as the Oriental Pearl TV Tower, Yuyuan Garden, Bund, Confucius Temple, World Financial Center and more. It's also very flexible so you can choose exactly how to enjoy your day in Shanghai. See real Shanghai and its quirks while discovering unique perspectives of city's heritage and daily life as well as some bizarre scenes. The morning starts with a dive into Shanghai's unique park culture and street life, a visit to the Bird and Flower Market and into the communist past with the Propaganda Museum. 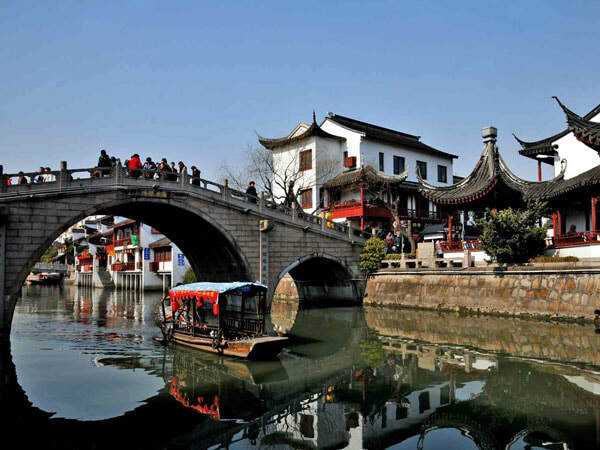 In the afternoon you'll head to Qibao Ancient Town to enjoy lunch and soak in 1000 years of history. This tour has it all! 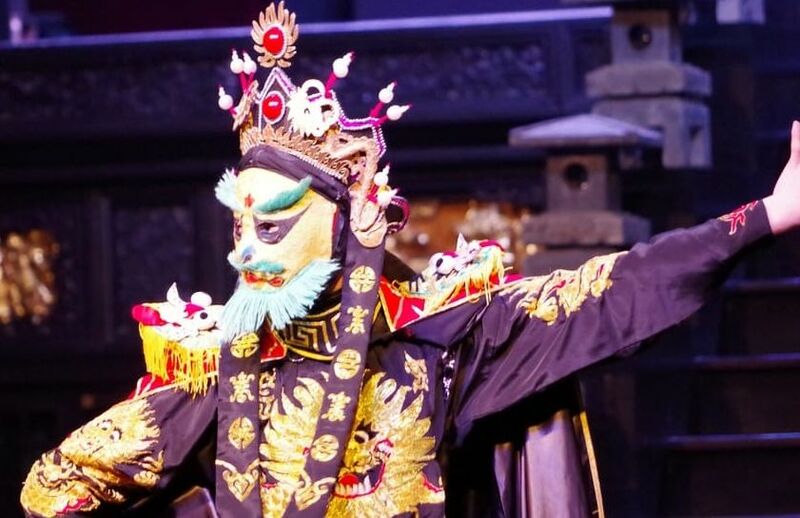 An amazing day of Shanghai's sites and sounds including a special dinner and opera show at night. You'll also visit Yuyuan Garden, the Bund, TianziFang, Confucius Temple and take in the view from the incredible Shanghai Tower. The perfect day for couples, families and small groups Comes complete with car, lunch, dinner and entrance fees. Half-Day Tours - Choose and book or contact us to customize your tour! This half-day tour is perfect for those with limited time, but still want a comprehensive view of Shanghai's history, culture, and tastes. 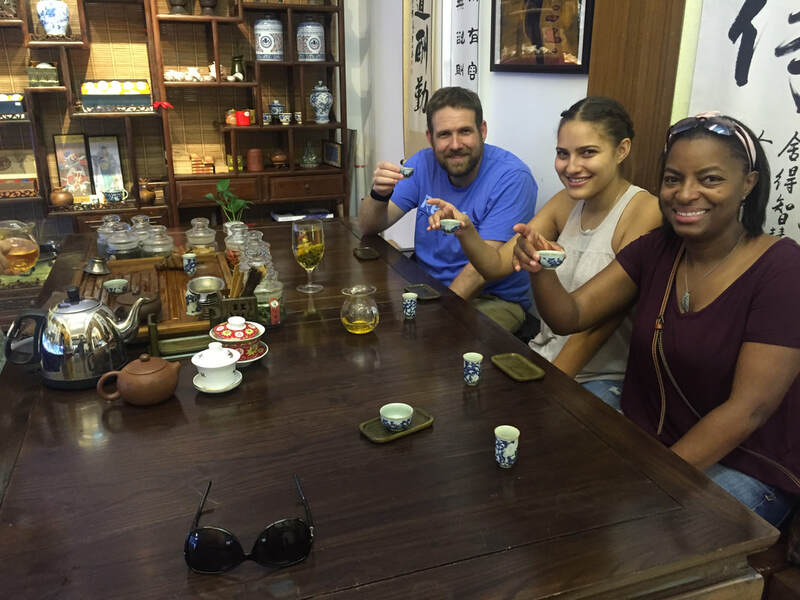 Visit historic Yuyuan Garden, explore 100 year-old homes of Old Shanghai, sample delicacies, visit Confucius Temple and enjoy a relaxing tea ceremony. 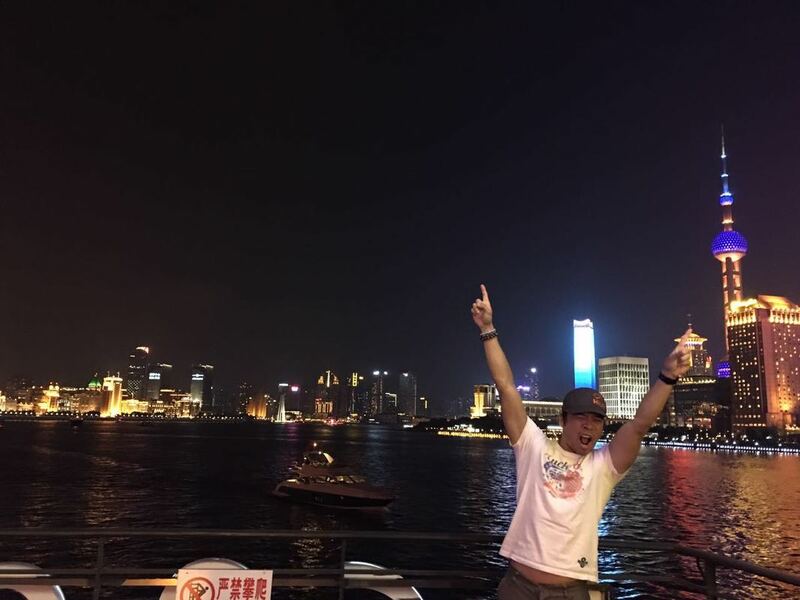 This wonderful 4-hour evening group tour explores Shanghai's evening sights and sounds with a visit to Old Shanghai, the Bund and ending with cruise on Huangpu River to get amazing views of Shanghai's East and West skylines at night. This flexible half-day tour is perfect for travelers with short time on a layover in Shanghai from a flight or cruise. Explore Shanghai attractions or enjoy a variety of local food on Huang He Road and East Nanjing Road. Optional take a cruise on Huangpu River and a panoramic view of the city from the World Financial Center.